Piedmont is one of the most generous regions in the world in terms of the quality and variety of its wines. The reason for this is to be found in the climate and rich subsoil resulting from the particular geographic location of the Langa and the Roero, which lie in the south of the region in the shelter of the Maritime Alps and Ligurian Apennines. The two areas are divided by the River Tanaro: the hills of the Roero stand to the north of the river, and the Langhe to the south. The name Langhe has Celtic origins, and means “tongues (in Italian) of land”. It refers to the fact that the hills are elongated in shape with very steep sides, and tend to run parallel with each other, forming deep, narrow valleys. Combined with a particular mild continental climate featuring well-defined seasons, this creates a variety of microclimates that cater for unique, different wines with each vintage. During the ripening of the grapes, the sharp variations in temperature between night and day increase the concentration of flavours in the skins, and result in a balance between the components of the fruit that produces wines of great structure and long life which are also easy to drink. Geologically, the origins of the composition of the solid, compact soil date back to the Miocene era around 16 million years ago, when the sea began to recede. It contains clay, calcareous marl, bluish marl, tufa, sand and sulphureous chalk, and in this so-called “white soil” the vines produce grapes capable of treating us to full-bodied reds, and in general wines of excellent finesse, structure and elegance. The old village of Neive with its long-standing winegrowing history and traditions is located in the Langhe, an area of hills in the north-west of Italy which is celebrated for the production of great wines. 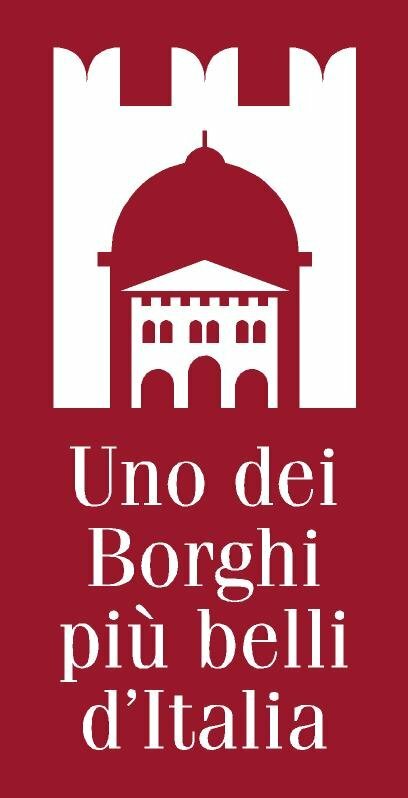 A dry wine which was stable - and therefore marketable - was first produced from Nebbiolo here in Neive by the French winemaker and merchant Louis Oudart, when he was working for the Count of Castelborgo. This great wine was awarded a Gold Medal at the 1862 London Exhibition, where it was shown with the name “Neive”. 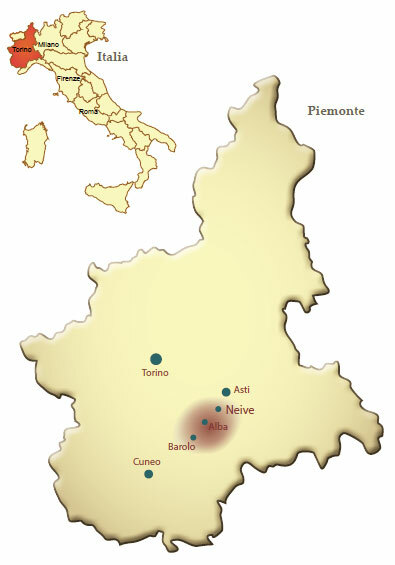 The techniques used by Oudart to produce “Neive” were replicated thirty years later when the first wine to be called “Barbaresco” was produced from Nebbiolo grapes in Barbaresco Castle. 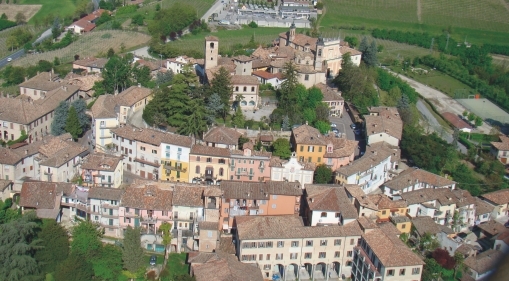 One of the most important centres in the Langhe, Neive takes its name from the noble Roman family, Gens Naevia, who probably established the first Roman settlement here around the 1st century B.C. The old part of the village is divided into two parts – Ripafredda and Ripasorita – which enjoy the sun in the morning and afternoon respectively, and it is constructed in concentric rings around a mediaeval castle which dates back to around the year one thousand, when it was built to defend the village from the attacks of the Saracens. Many churches and buildings are well-preserved, including some in splendid Piedmontese Baroque style designed by local architect Giovanni Antonio Borgese.